This week Year 2 enjoyed celebrating Roald Dahl's 100th birthday. 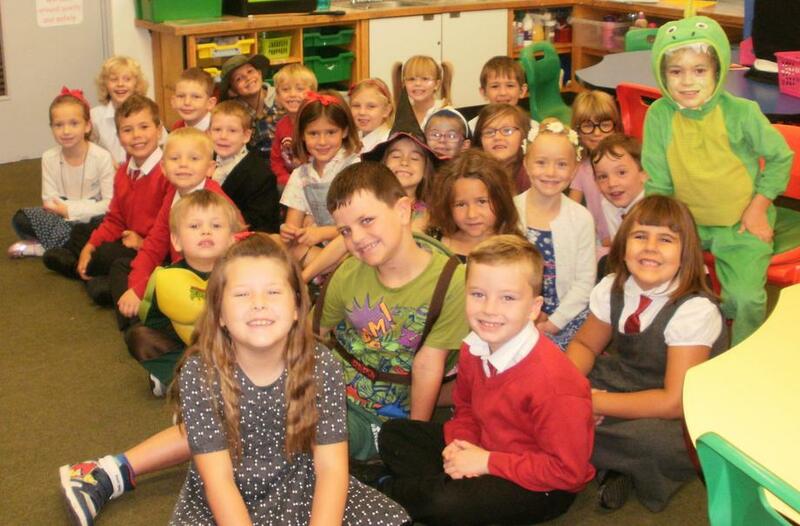 On Tuesday we had lots of fun dressing up as our favourite characters from Roald Dahl's books. Can you guess who we are? To celebrate we have also been enjoying 'George's Marvellous Medicine' throughout the week. We can't wait to read more!